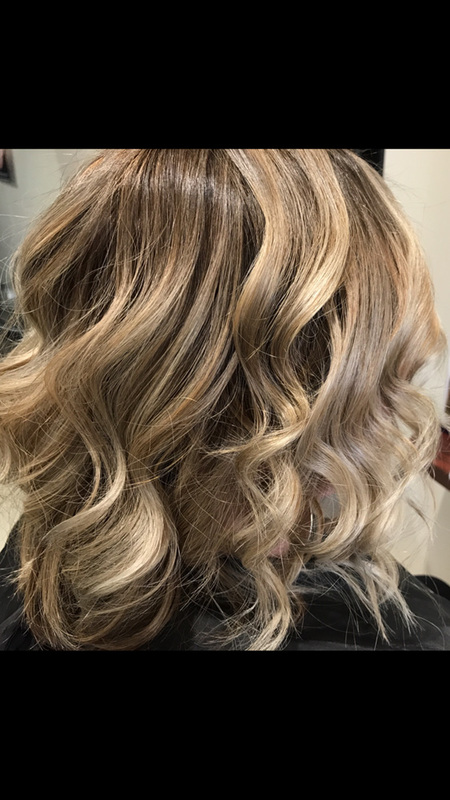 Foils Whether you want to get partial or full foil, our hair experts make sure that we can brighten your colour, add dimension and transform your hair style in a way that recognizes your features. 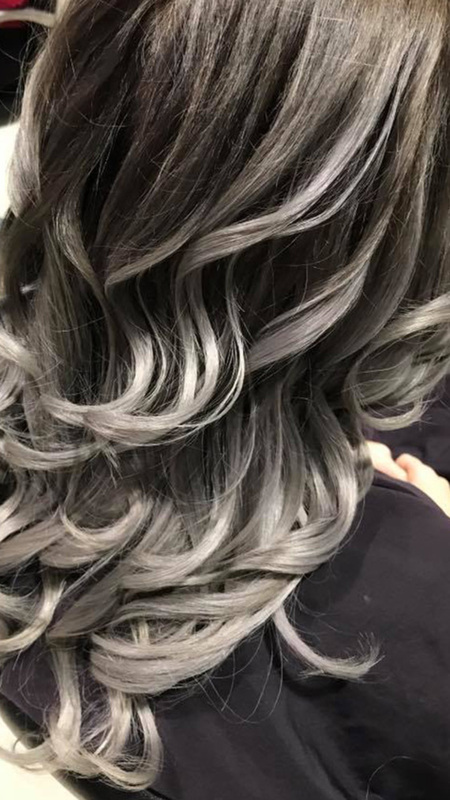 There are rewarding results that can be achieved from using foils. You can add a few to brighten up your face but you can also use more so that your best features will be emphasized. Streaks Hair colour streaks are absolutely stylish! If you want to break free from a uniformed look, you can choose hair colour streaks that will add life and style to your boring hair style. 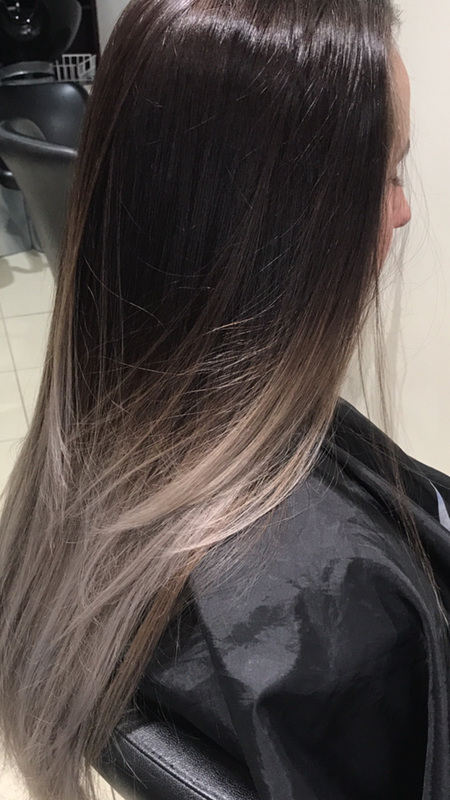 Hair colour streaks are back in style and our hair salon experts can efficiently perform the chemical work to get your hair streaked with the colours that you want! 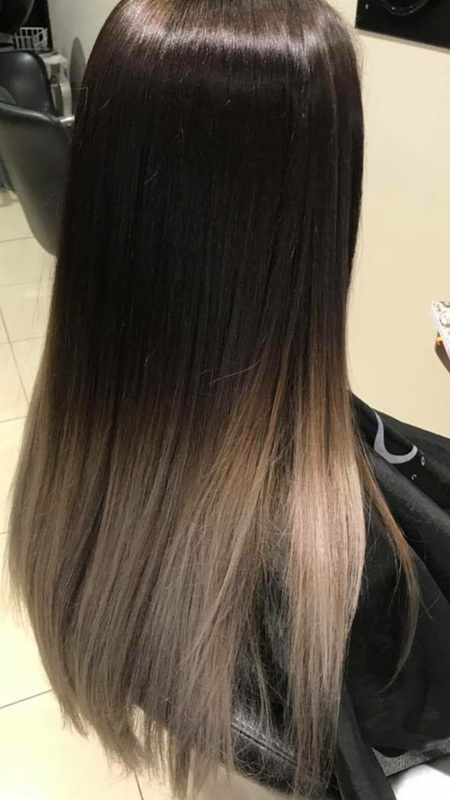 Ombre Ombré colour it is a soft natural looking colour technique to keep your beautiful natural looking hair with lighten sun kiss ends. Semi Colours Semis hair colour is the best option for those who want more gentle hair colour treatment than permanent. Semis are washed out over a certain period of time. 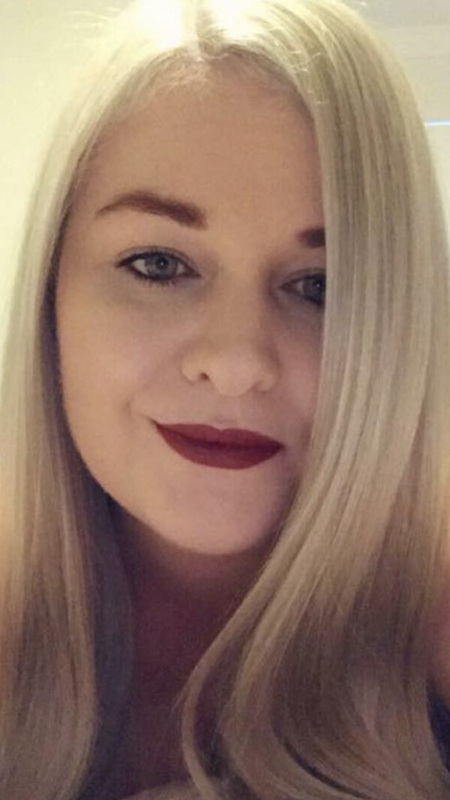 It can enhance your natural hair colour, add a layer of colour to your hair, and even keep your roots from getting noticed. 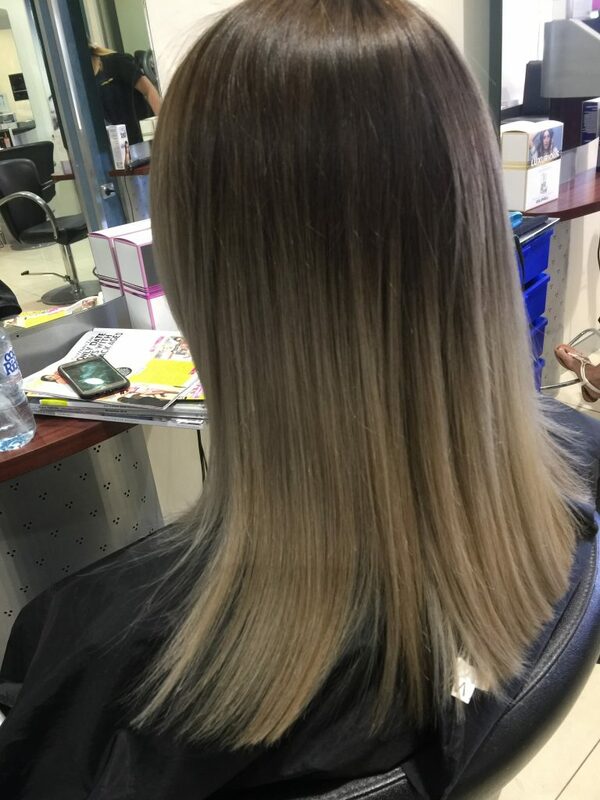 Tint Keratin colours Tinting is the best option for those who want to wear a hair style that creates a more dramatic effect. 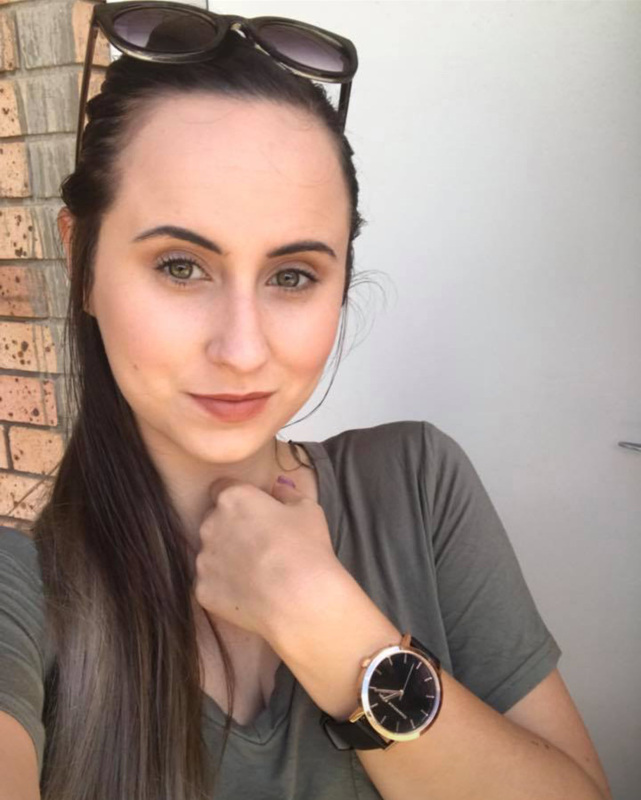 Tints are usually 2 or more shades lighter or darker than your natural hair colour and it can cover your hair entirely permanently. 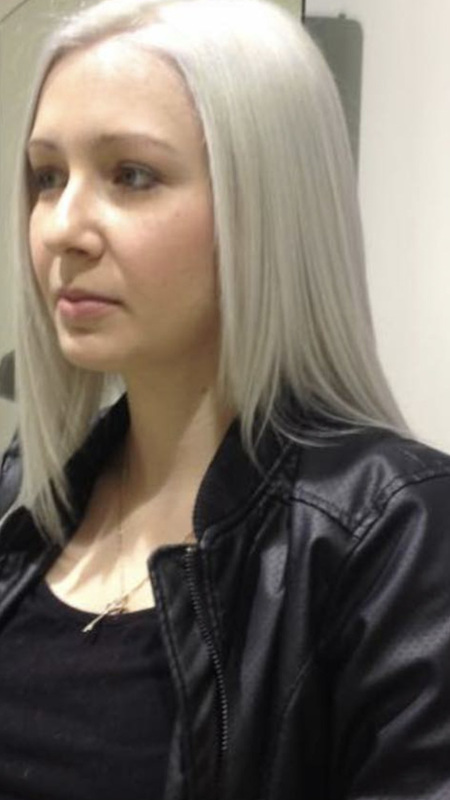 The only thing that you have to do with this tinting treatment is to get your roots retouched at least every 4-6 weeks. The colours are ammonia free gentle on the hair and scalp and don’t damage your hair. Pure Keratin (nashi) Nashi Pure Keratin is a relaxant that will make your hair feel soft silky and take the fizz out. Making your hair so much easier too do. Perming Renelle’s Cutting Edge hair salon has a team of expert hair stylists to give you the perming treatment that you want. 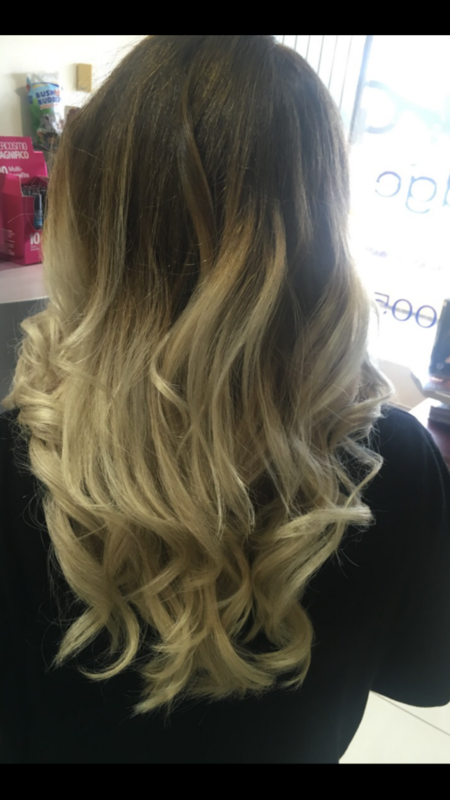 Our hair stylists do perms to create volume and to make you look more stylish whether you want curly or loose perms. Renelle’s Cutting Edge has expert hair stylists to offer the services that meet your specifications. We use the best products and technology to achieve an individually tailored hair salon service. 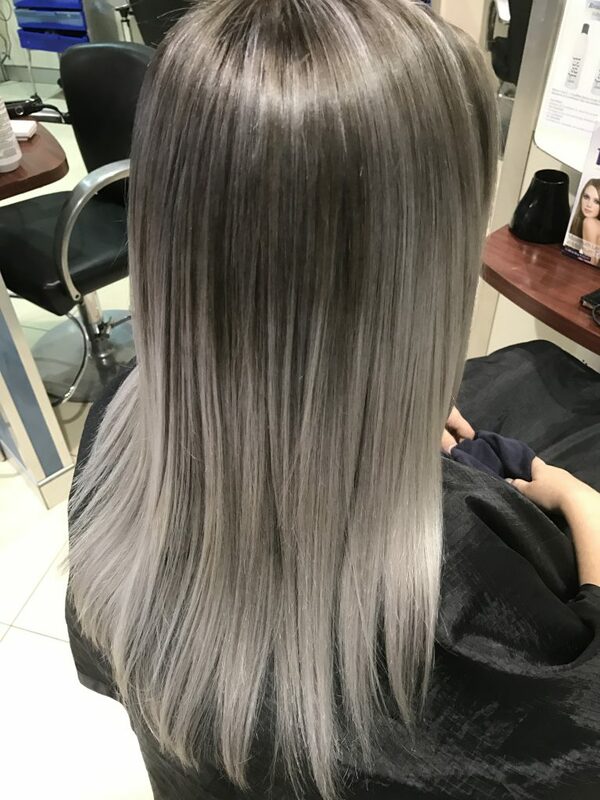 We perform chemical works for clients who want to add style and modern twist to their looks using foils, hair colour streaks, semis, hair tints, hair treatments, perms and chemical straightening. We are also proud to say that these chemical works are exceptionally done without causing damage. It is our priority to do our best when offering services to our clients. We make it a point to see to it that our clients will leave our salon with a great feeling and a superb experience.